It is my belief that young people that are nurtured by our community via this program will definitely be willing to give back to us all as the years roll forward. It is important that we engage today’s young people in all facets of community involvement. It is they, not us, who will inherit the privilege and responsibility of community leadership. Our youth have a place and a role in community building. Their voices, when channeled through nonprofit boards, can make our community shine! Welcome to StudentLINC! 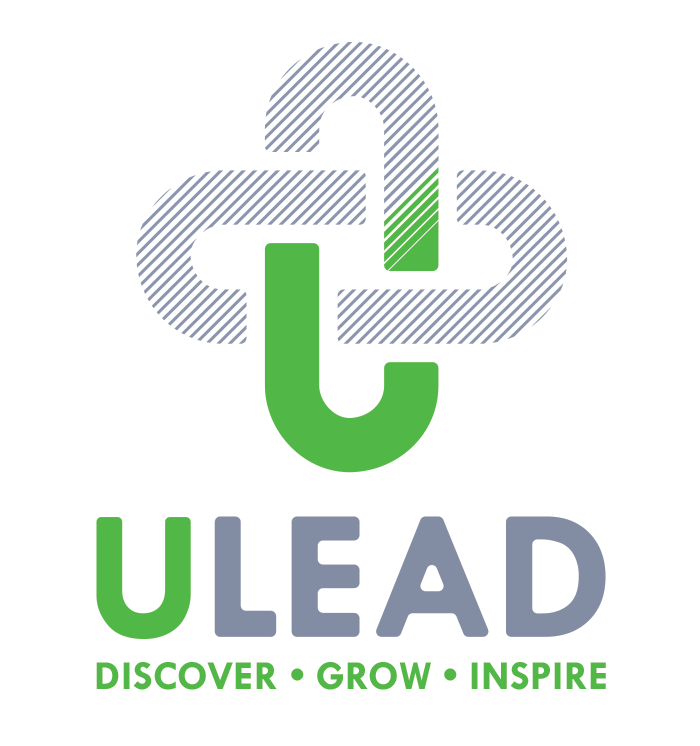 A leadership development program connecting high school juniors with non-profit boards and practical leadership workshops. 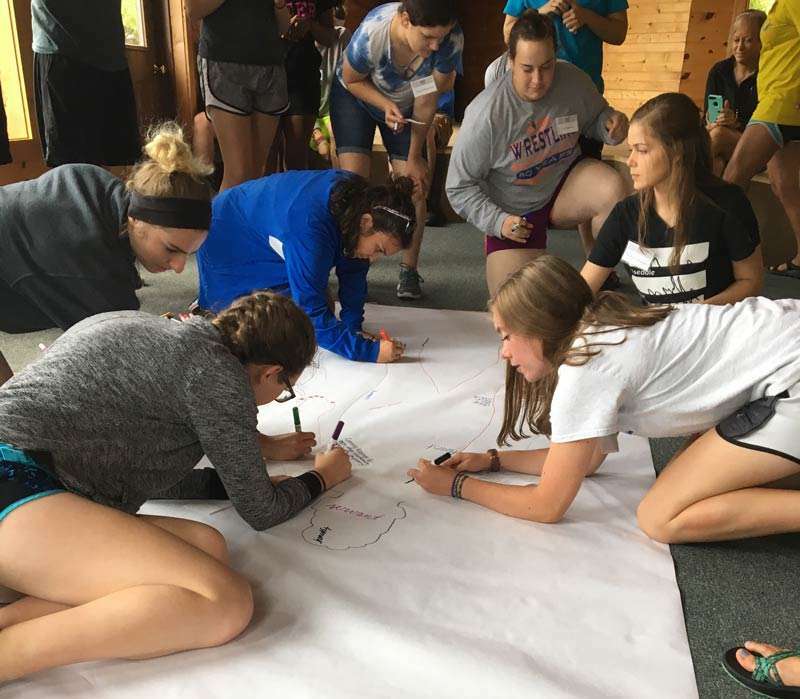 StudentLINC offers leadership training in a highly engaging, and practical way and challenges youth to put their voices in action by serving as youth advisors on influential nonprofit boards in their community. StudentLINC is an intensive program that combines information, engagement, and experience in a new way. Utilizing our L3 curriculum, students will engage with training on character development, leadership principles, personality temperament, communication, conflict management, board responsibilities, and much, much more! Students will then match up with a participating nonprofit board for a year of service as a youth advisor. … receive high-end leadership training to strengthen my leadership skills and potential. … join like-minded peers in shaping my community. … develop valuable connections with key leaders from my community, local businesses, and influential nonprofits. … build my resume for my next journey in life. The primary cost of StudentLINC is supported through our generous donors, however, we invite each student to “buy-in” to the program with a nominal fee. However, if you feel this fee could be prohibitive to your participation, please talk to us and we can figure out a way to not let the money stop you from being a part of the program. While we have big dreams for StudentLINC, the 2018-19 program will only be run in Goshen. If you would be interested in seeing a program like this in your area, reach out to us and we would love to have a conversation. 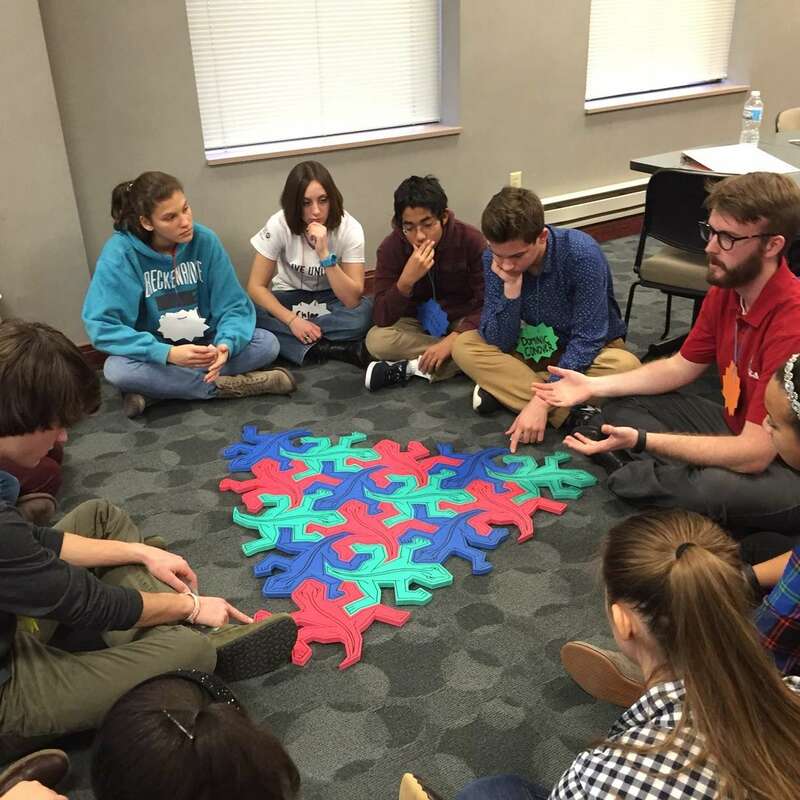 Help shape the success of StudentLINC through your generous contributions.